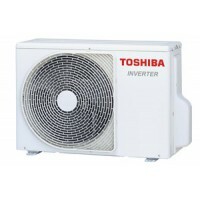 High EfficiencyThe Toshiba Shorai inverter air conditioner provides high-grade A ++ class energy ef.. 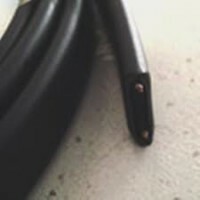 It is designed to protect the pipes from freezing. 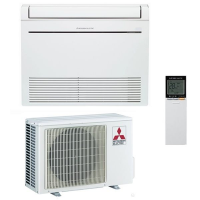 It works on an induction principle and when the c..
Modern design coupled with next-generation systems warm quickly and efficiently the room, creati..
Modern design coupled with next-generation systems warm quickly and efficiently the room, creating t..
With a stylish vision, time-independent, the interior body is only 80 cm wide. 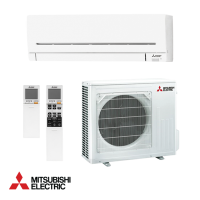 can be installed .. 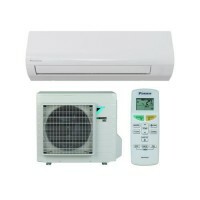 The clean design of the Sensira FTXF series of Daikin air conditioning units provides you with com..